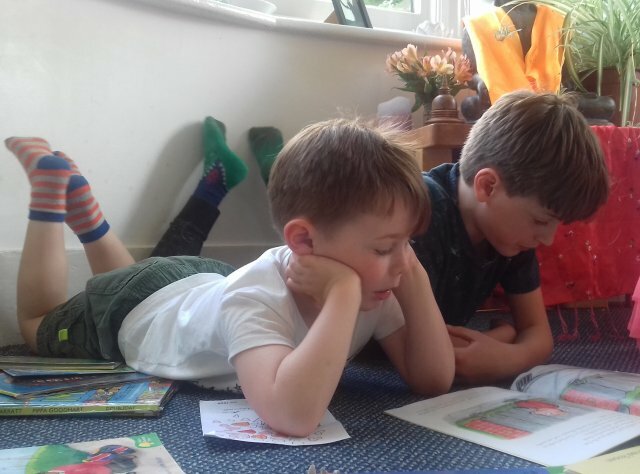 Our aim is to help children develop as fluent, committed and discriminating readers of both fiction and non-fiction texts and to open them up to the sheer pleasure of reading. 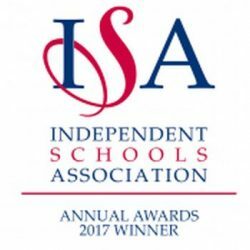 In pursuit of this we use our considerable expertise and book knowledge to offer pupils a wide range of the best children’s literature, both classic and current. 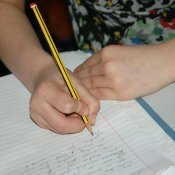 Children have many opportunities for writing, both factually and imaginatively, and here we focus on helping them to achieve control of the technicalities of writing and thus express themselves with clarity.